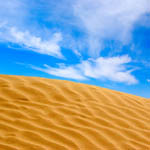 STEM Distance Learning Program available for Classrooms! APS Foundation has partnered with the Phoenix Zoo to offer STEM distance learning programs to rural communities. Early Childhood Fair in Page, May 16!! Early Childhood Fair in Page May 16th. 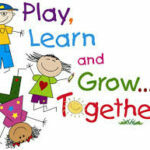 The theme is PLAY-LEARN-GROW. This is a prevention training program that teaches how to recognize, and react responsibly to child sexual abuse. The program is designed for organizations that serve youth and for individuals concerned about the safety of children. Early Childhood Fairs in Williams (Apr 25) and Page (Apr 26)!! Early Childhood Fairs in Williams, and Page this week. 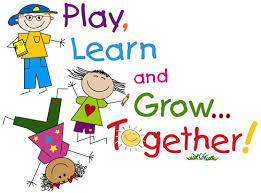 The theme is PLAY-LEARN-GROW. 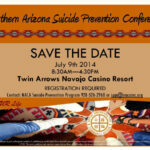 Native Americans for Community Action, Inc. (NACA) is seeking presenters for the Northern Arizona Suicide Prevention Conference. It will be held on July 9th, at the Twin Arrows Navajo Casino Resort. If you are interested download the provided application. This weekend–4th Annual Early Childhood Fair in Flagstaff–Apr 12th! The 4th annual Early Childhood Fair will be coming to Flagstaff, Williams, and Page this year. The theme is PLAY-LEARN-GROW. Coconino County Parks and Recreation has made their summer offerings catalog available. If you would like to know what is going on for children and families visit their home page for a comprehensive list.